Spring is approaching thankfully, and in a couple of months I will have been working at MINT for a whole year! Wow, time has certainly flown. Thrown in at the deep end – I certainly wasn’t complaining, within a couple of weeks of starting I found myself at one of our high profile client events, sipping champagne and cocktails whilst watching London turn from day to night from the 32nd floor of The Shard.. what a view! Where have I come from to join Mint? Well, so far I have enjoyed a 27 year career working a graphic designer and now at senior/creative director level in the design industry, I’m highly qualified in branding, brochures, annual reports. With organisational expertise I’m also experienced in delivering complex projects with large volumes of products, traditional layout and typography on and offline, art direction and project management. 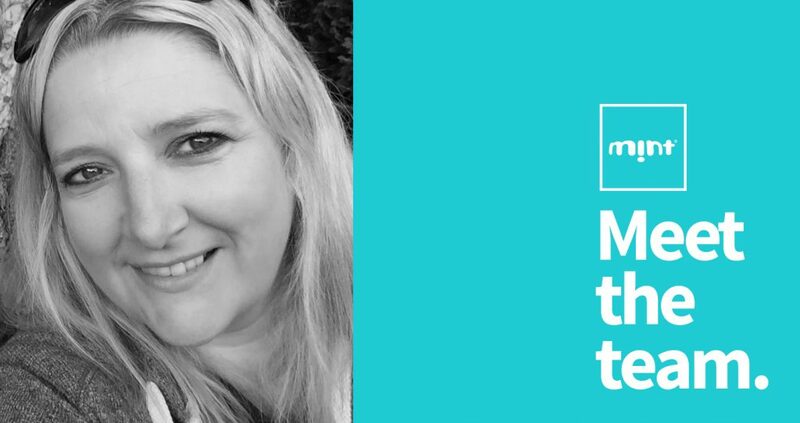 Mint’s office (Leeds) is very near to my home and I now also have a great life/work balance with greater flexibility which I didn’t have before, this I see as an absolute plus, it has proven to be a much better way to work as I now can spend more time concentrating on our fantastic clients and delivering a top class service, but at the same time also having that all important quality time with my family, rather than spending time in traffic jams! My first year has been really enjoyable, as we continue to build on our varied client base and get involved in more and more exciting projects. I’m really looking forward to seeing what 2019 has to offer! The key to staying relevant is to stay true to your brand essence, always making sure your brand, products and service are doing better than others, to the people it serves. For bigger brands, it is difficult to stay relevant because they lack manoeuvrability and they must therefore transit to move forward. That is why many new brands are taking, little by little, market share from bigger more established names. The clear identification of brand essence and differentiators must be reflected in both brand consideration and marketing strategy. Customer loyalty is a challenge because customers now have so many options, and this forces brands to constantly spend time on innovation in order to stay ahead of their competitors at a faster and faster rate. Brands can’t just create a product and then sell it. They have to constantly be innovating their product lines while simultaneously excelling at marketing, customer service and UXP – the full package. Meeting and exceeding ever increasing customer expectations is an ongoing challenge. One challenge in 2019 that will impact many brands is the difficulties of marketing to Millennials. As most marketers know, Millennials grew up on the internet and are used to fast service, multiple companies competing for their business, and the atmosphere of being a “VIP”. Millenials are now entering the commercial world with these same expectations, so it is important to build a brand and service which considers how the brand is perceived, by both todays perhaps more traditional older buyers, and tomorrows upcoming buyers. Brand messaging, creating a sense of uniqueness and service will all combine to breed loyalty to a brand. Every year the market welcomes more competitors. Internet, social media and influencers are the main disruptors. Both nationally and globally the reach of online marketing brings new threats. These factors allow new competitors to expand fast and relevantly, providing your customers with choice of product and supplier. It is why the challenge of building competitive branding throughout all of a client’s marketing is crucial in positioning your brand above your competition. A big concern amongst clients this year is how Brexit will economically affect their brand. Is a weakened exchange rate and trading changes going to impact upon cost of products to your customers? In a cost driven industry what challenges will this present your brand? With this in mind differentiators of quality of product, excellence of service and value need to be considered a key challenge for your brand. 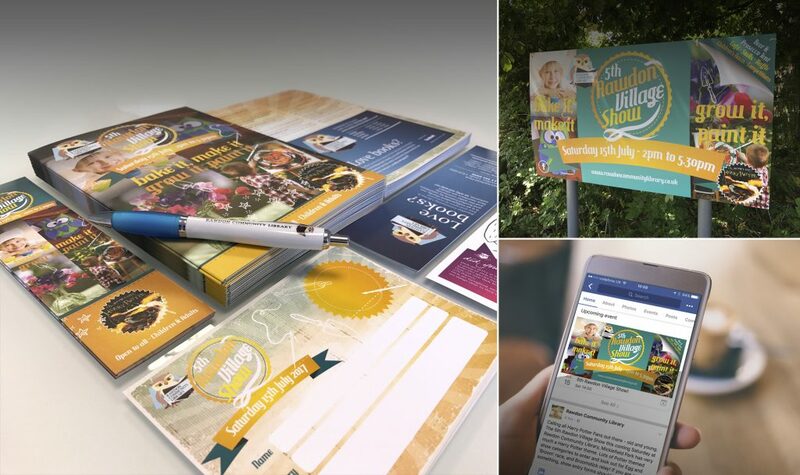 Whilst undoubtedly traditional print based marketing is relevant for many clients, it is important to capitalise on online, digital, social and new media opportunities. It’s no longer enough to have a brochure based website providing an online presence. It needs to be supported by a strategy of SEO, appreciation of UXP, digital marketing and ongoing content development. Videos now appear on over 70% of search results, and according to studies, 46% of consumers are more likely to purchase a product after watching a video. Plus the potential of App development to better service clients. 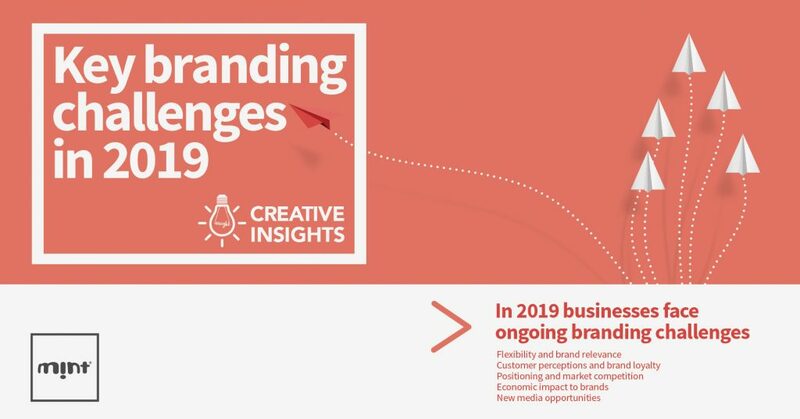 Whilst these are not inclusive of all challenges a brand faces, they provide an insight to help inform an over arching brand strategy. Taking the scenic route – Getting out of the city. Our eclectic list of clients give us the opportunity to visit some fantastic locations across the whole of the UK and beyond, from sky-scraping contemporary architecture in the city to historic stately homes and castles. 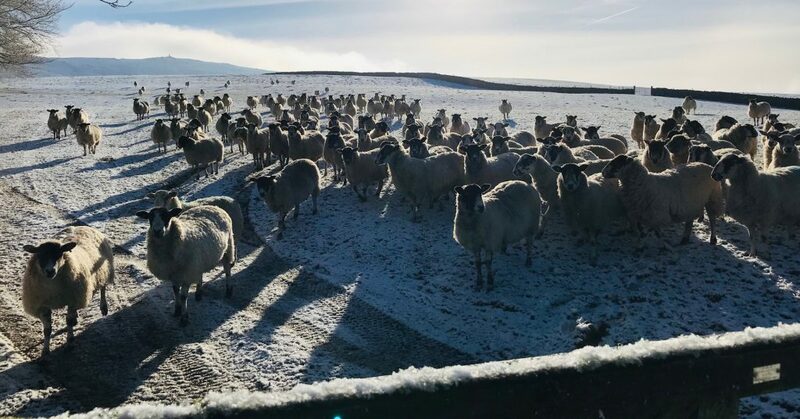 But today was a trip to visit clients a bit closer to home in the rolling Yorkshire Dales, and what a scenic Yorkshire reminder of the beautiful county we call home, all be it today a very cold one. I think these guys were glad of those woolly jumpers! On Wednesday 27th February we will be attending a Business Networking event hosted by one of our long standing clients Carlton Towers. 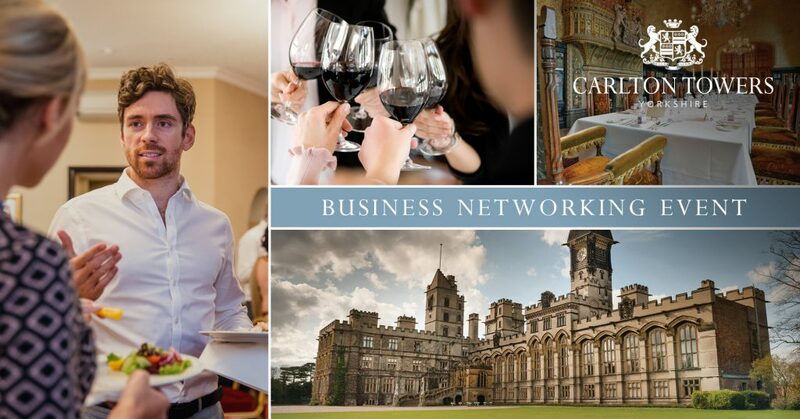 Join us and other Yorkshire businesses between 4-7pm at this historic stately home location for a fantastic opportunity to connect and promote your business, and also experience a quite unique corporate venue. Carlton Towers will also be showcasing their exclusive venue for Corporate Events, private parties, team building, conference, exhibition and exquisite accommodation. Along with an opportunity to take a tour and explore Carlton Towers, Stapleton Cottages, Cooks the Carlton School of Food and Vineyard. Regarded as the greatest of all Victorian country houses, Carlton Towers offers a wonderful surprise through every doorway. Take a tour of the estate and you’ll soon get a feel for why it is so special. Explore the house’s many remarkable rooms, which range from the cosy to the opulent. Marvel at the grandeur of the state rooms, tour the individually appointed bedrooms and imagine yourself relaxing in one of the drawing rooms. Carlton Towers is many things. An extraordinary house. An extensive country estate teeming with wildlife. One of Yorkshire’s true hidden gems. But most of all, it is a family home; the ancestral home of Lord and Lady Fitzalan Howard. Having devoted nearly 30 years to maintaining and restoring the house and its parkland, one of their greatest pleasures is welcoming guests to enjoy them too. Carlton Towers is the ideal venue to hold a corporate event. Whether you are looking to host a conference, entertain clients, put on team-building exercises, stage an awards ceremony – or do something entirely new and unique. What corporate clients find especially appealing is the exclusivity offered. During the week, you can have Carlton Towers, its staff and grounds completely to yourselves: all that is required is a minimum number of people staying overnight. Situated in the pretty rural village of Carlton, which is nestled between the cities of York and Doncaster (to the North and South) and Hull and Leeds (to the East and West) with easy access from the M62 J34 or 36, or M1, M18 J6. Carlton Towers has close rail (Selby) and airport links (Robin Hood airport Doncaster Sheffield, Leeds / Bradford and Humberside). Wishing you all a Happy New Year and the very best for 2019. Let’s make it a great year! 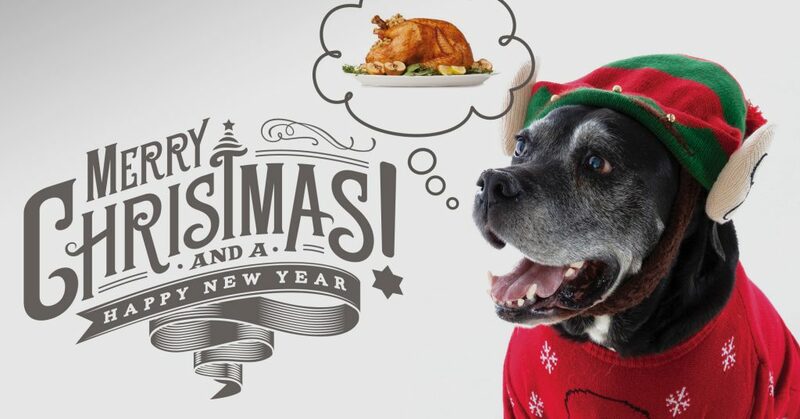 We would like to wish all our family, friends, clients, partners and suppliers a very happy Christmas and New Year and thanks for your support in 2018. We are closed from Friday 21st December and back on Wednesday 2nd January. Looking forward to working with you in 2019. 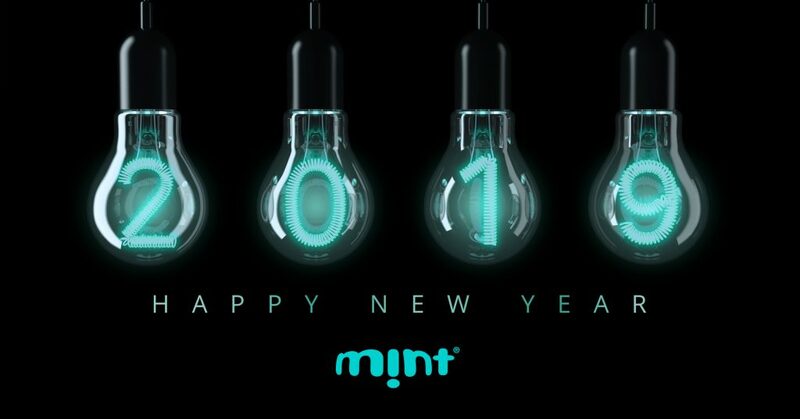 Best wishes from the team at Mint. When the Grinch stole our vinyls! 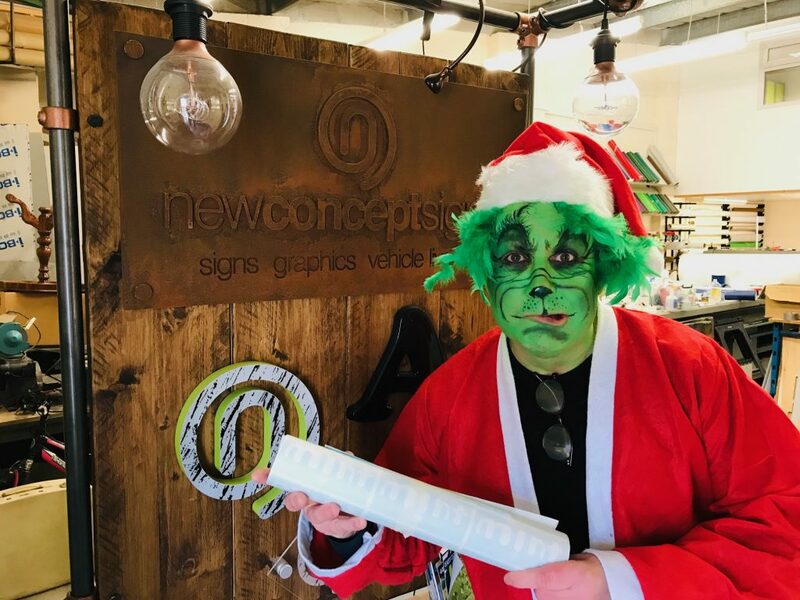 This morning we paid a visit to our signage partners, New Concept Signs in Horsforth, to collect our Christmas vinyls, only to find that the Grinch had taken up residence! In the true spirit of Christmas Gary has been donning his Grinch costume and joining the parade on the children’s ward bringing cheer to those less fortunate than ourselves who will be spending Christmas in hospital. To raise a bit of cash for the hospital Gary will be spending the day as his alter-ego visiting clients and doing site surveys. So if you see him up a ladder don’t be alarmed, it’s not the Grinch stealing Christmas!!! Last weekend we were amongst the sell out crowds at the Platform Music & Comedy Festival in Pocklington, enjoying such performers as KT Tunstall, Levellers, Ward Thomas and Newton Faulkner. Needless to say it was an excellent weekend and we are already looking forward to next years. The festival is presented by Pocklington Arts Centre and is the brain child of Janet Farmer and James Duffy. Pocklington Arts Centre is an award-winning, multi-purpose cultural hub located in East Yorkshire. The venue stages over 300 events (Film Screenings, Live Events, Live Broadcasts, Exhibitions & Workshops) per annum with past performers including comedian John Bishop, restaurant critic Jay Rayner, The Ukulele Orchestra of Great Britain, punk-poet John Cooper Clarke, country duo The Shires and the Grammy nominated Hot 8 Brass Band. 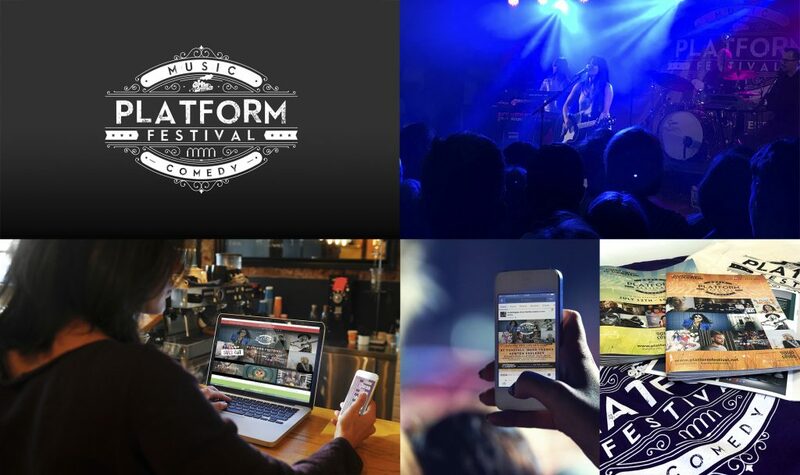 In addition to it’s annual programme of events, PAC also stages Platform Festival in the town’s historic Old Railway Station with past performers including KT Tunstall, Al Murray – The Pub Landlord, Billy Bragg and Lucinda Williams. The venue recently became one of Arts Council England’s National Portfolio Organisations for 2018-22, this substantial new investment comes only 18 months after the not-for-profit organisation’s extensive refurbishment and further enhances PAC’s national reputation for artistic excellence. Pocklington Arts Centre will always have a proud place in our hearts, not only as one of Mint’s most longstanding clients of almost 20 years, but because of the endeavours of the people involved to transform what was once a run down former local picture house into one of the countries leading arts venues. Growing up in the town I feel a sense of nostalgia towards the Arts Centre, although vastly transformed, I still get childhood memories flooding back when i’m there. Of family trips to the cinema and visits with friends, before the days of on-demand TV, when the cinema was very much at the heart of the communities entertainment. It’s refreshing to see that Pocklington Arts Centre is now very much restored to it’s proud place as the jewel in the communities crown. 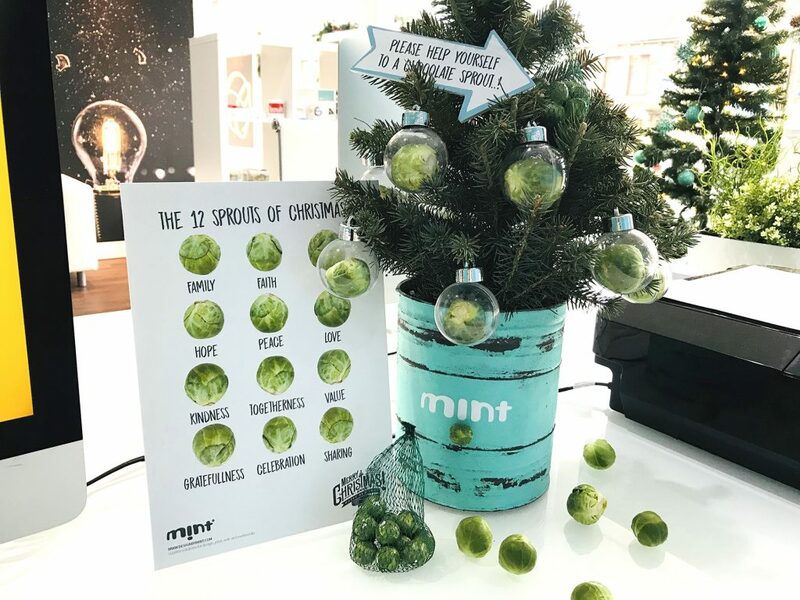 Mint Leeds, has been involved in the design of Live Events brochures, marketing and promotional material, and more recently online communications for social media marketing to utilise the potential of new media in promoting events. The Platform Festival brief was to create a brand that complimented the concept of the festival, it’s iconic location in the town’s Old Railway Station, and also the embracing of the arts and essence of being true to presenting performers and performances in touch with their roots. We translated the branding across multiple platforms, both offline; advertising, brochures, leaflets, branded promotional items such as t-shirts and bags, and large format media such as pop-up banners and posters. And online through; microsite development, screen advertising and social media marketing. “We have a long-standing and very productive relationship with Mint. PAC has built up a region wide identity and this is thanks to Mint and their creative input into the business. We would highly recommend them to our customers and other arts based businesses.” James Duffy, Pocklington Arts Centre. We are always proud to support and be involved in events in our local community. Over the last few months we have been helping Rawdon Community Library design and print the marketing material for Saturdays ‘Harry Potter’ themed Rawdon Village Show. This has involved the design of a logo/badge to brand the event, a campaign message to attract entries based around the theme of ‘Bake It, Make It, Grow It, Paint It’, which has been rolled out across traditional printed media such as brochures, bookmarks, posters, event programmes, banners and signage; plus campaign graphics for web and social media. The Show is on Saturday 15th July from 2.00pm to 5.30pm and promises to be a fun packed day, with an array of stalls and competitions for all the family, plus a beer and prosecco tent. And of course showcasing the skills of local people both young and old with the opportunity to show off your baking and floral skills, or creative side with entries from the artistic to the photographic. So why not come along!